Initial First Vice-President (sources: Le Conte, 1896; Hadley and others 1913; Fairchild, 1932). Personal. James Dwight Dana was born in Utica, New York, on February 12, 1813, and died in New Haven Connecticut, on April 14, 1895. Dana’s interest in science was fostered during his education at the Bartlett Academy at Utica, where his science teacher was Fay Edgerton, who had been a pupil of Amos Eaton, a pioneer American geologist. Dana entered Yale College at New Haven in 1830; there his science studies were influenced further by the elder Benjamin Silliman, under whom Amos Eaton had studied earlier. Upon graduating from Yale in 1833, Dana spent 15 months as a shipboard mathematics instructor for midshipmen of the U.S. Navy, during which time he cruised the Mediterranean. He studied volcanic phenomena there, and a letter describing his observations to Silliman appeared in the American Journal of Science in 1835; this was his first publication. In 1836 he was an assistant in chemistry to Silliman at Yale. From 1838 to 1842, Dana served as a naturalist responsible for geology and mineralogy, and later, for marine zoology, with the United States Exploring Expedition to the Pacific under the command of Lieutenant Charles Wilkes. In 1849 he was appointed a professor at Yale but, because he continued to work on his reports of the Wilkes expedition, he did not assume his teaching duties until 1855. He remained at Yale until his retirement in 1890. Dana married Professor Benjamin Silliman’s daughter, Henrietta, in 1844. Professional. Dana’s System of Mineralogy, published in 1837 when he was just 24 years old, and his Manual of Mineralogy (1848), became the main introduction to mineralogy for generations of geology students. He also published his Manual of Geology in 1862, which for 40 years was a most influential textbook for beginning students of geology. In addition, he published many articles on a variety of geological and zoological topics. Most important among these were articles supporting the subsidence theory of the growth of coral reefs, originally suggested by Charles Darwin, and his studies of volcanism as one phase of a broader igneous activity associated with widespread but slow earth movements that determine the grand features of the Earth’s crust. Also, Dana named and expanded the geosynclinal concept, originated by James Hall in 1859, which became one of the main explanations of mountain building for the next 100 years. 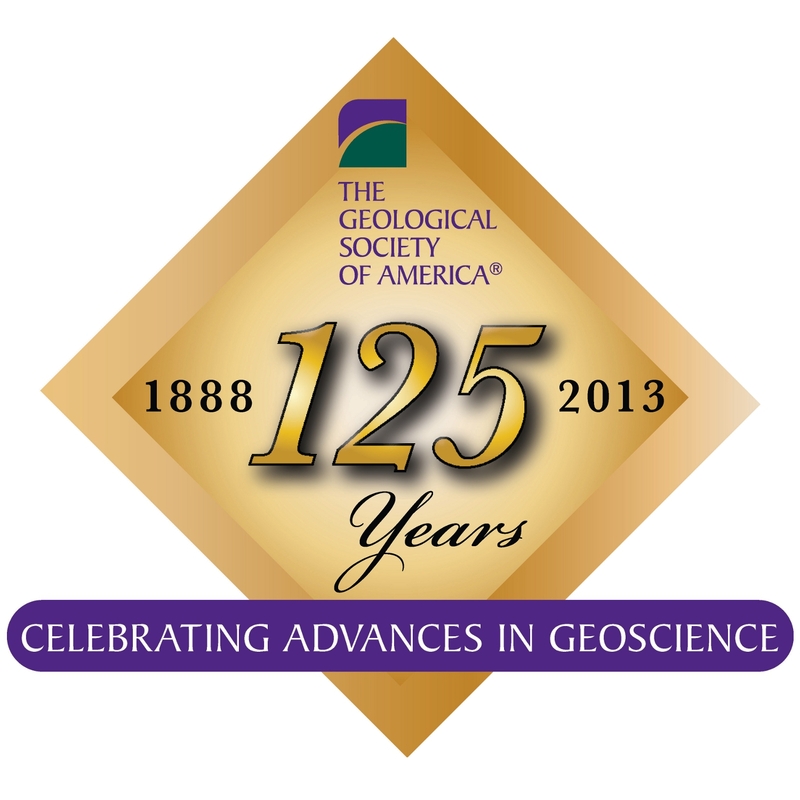 Dana was much honored by American geologists. 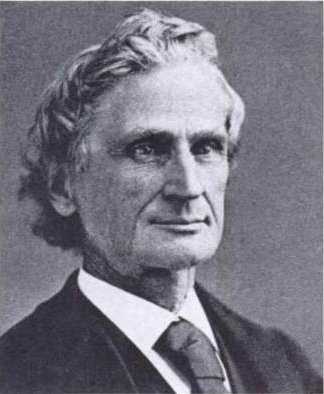 In 1854, he was elected President of AAAS, and in 1890, as President of GSA. Role as a Founder. Dana was in his mid-70s when GSA was born in 1888. Although Dana was not present at the Ithaca meeting on December 27 of that year, as a distinguished elder he had supported the efforts of American geologists to organize a geological society. When the new society was established, Dana was elected First Vice-President of the American Geological Society (1889), and the President of GSA (1890).